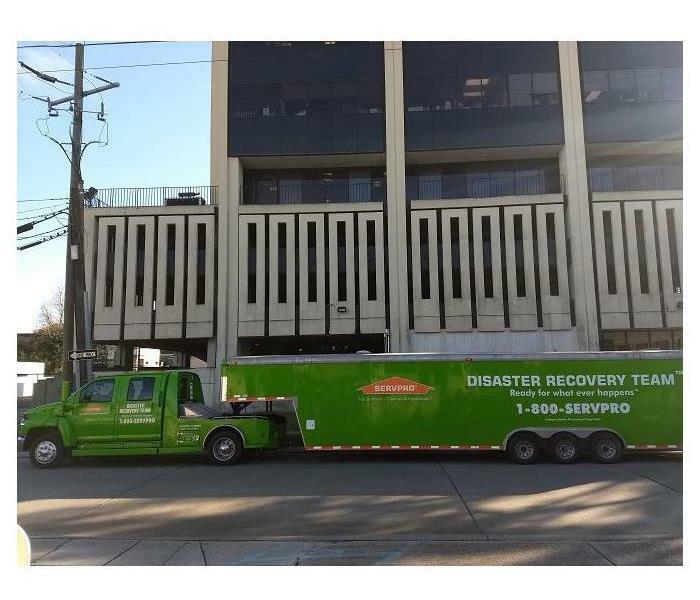 SERVPRO of the New Orleans Westbank is a go-to provider of home remediation and restoration. 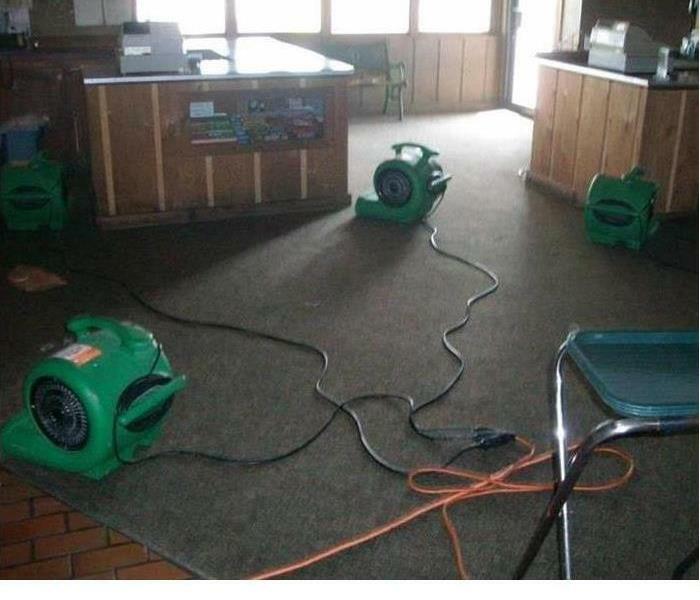 Our service covers damages left behind by water, fire, mold, storm, flooding, and biohazard. When residents or commercial businesses need large quantities of water removed efficiently, they contact us, knowing we have the qualifications and resources to help. We cover New Orleans Westbank, Terrytown, McDonoghville and Waggaman using local technicians to reduce call-out times. We also offer state of the art deodorization and fumigation options for homeowners suffering after a recent house fire or mold problem. In the last fifteen years, investing in our staff has proven money well spent. Today, we have a highly trained unit with IICRC certificates in a range of restoration areas. By mobilizing equipment quickly, we have built long lasting ties with this community's commercial centers as well as our private residents. If you ever need help with property damages and restoration to contact us on our 24-hour emergency call line to arrange a service. SERVPRO of The New Orleans Westbank is locally owned and operated, so we’re already close by and ready to respond immediately when you need us. We’re also part of a national network of over 1,700 Franchises, which gives us access to more resources for larger cleaning or restoration projects or major storm scenarios.